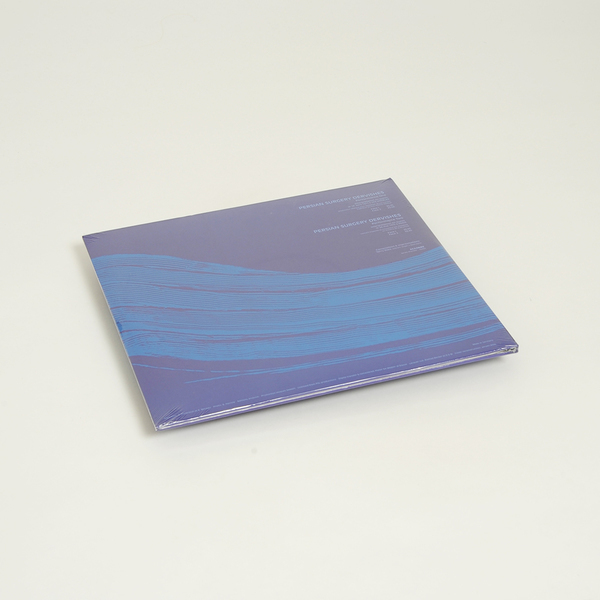 A classic of American minimalism available on vinyl for the first time since the 1970s. "By the early 70s Riley had come to feel that scores were a distraction. Faithful interpretation of an already written piece was a deviation from the true purpose of making music, which was spiritual quest. Fortunately, some of those live performances, personal journeys towards a state of transcendence, were captured on tape. 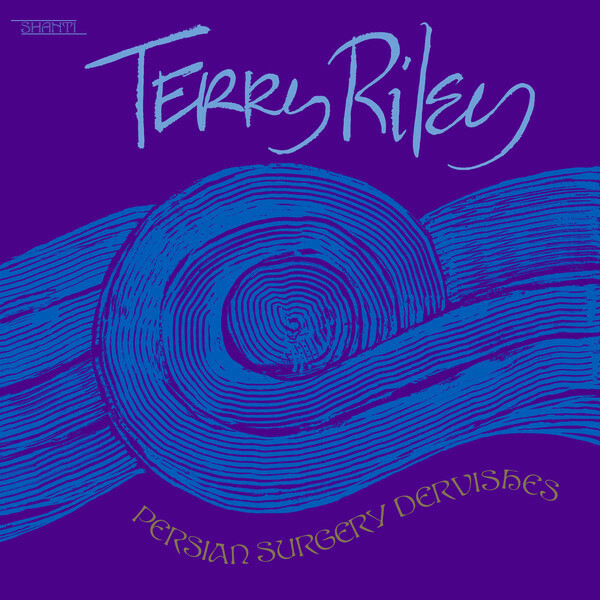 Persian Surgery Dervishes, issued initially on the French label Shandar, features two such concerts for electric organ and reel-to-reel delay, one recorded in Los Angeles on 18th April 1971, the other in Paris on 24th May 1972. At the start of that decade Riley became a dedicated student of the great Hindustani singer Pandit Pran Nath. Looking into North Indian classical tradition he found correspondences to modal and cyclic ideas that he was already working on. In 1971, as a way to learn more, Riley himself started teaching Indian music at Mills College, in Oakland. That experience fed directly into his solo keyboard performances, but other influences were also shaping the music heard on Persian Surgery Dervishes. Personal research into ancient Persian culture and the poetry of Rumi lit up his imagination, while the repetitive swirling of Sufi devotional music from North Africa, which Riley had first encountered in Europe during the early 60s, reverberates through these performances. Jazz, as conceived by such masters such as Bill Evans and John Coltrane, is also present as an enduring source of inspiration. The Californian version of Persian Surgery Dervishes starts with low dark tones, dense and brooding like a huddled human figure, deep in introspection. But as the improvisation unfolds Riley’s buoyant spirit asserts itself, spiralling out in ecstatic coils, as though liberated from the grip of body consciousness. The Parisian concert conveys a different mood, brighter and more open in texture, more relaxed from the outset and breathing with greater freedom as it takes flight." Deluxe Vinyl Gatefold - available for the first time on vinyl in over 40 years.